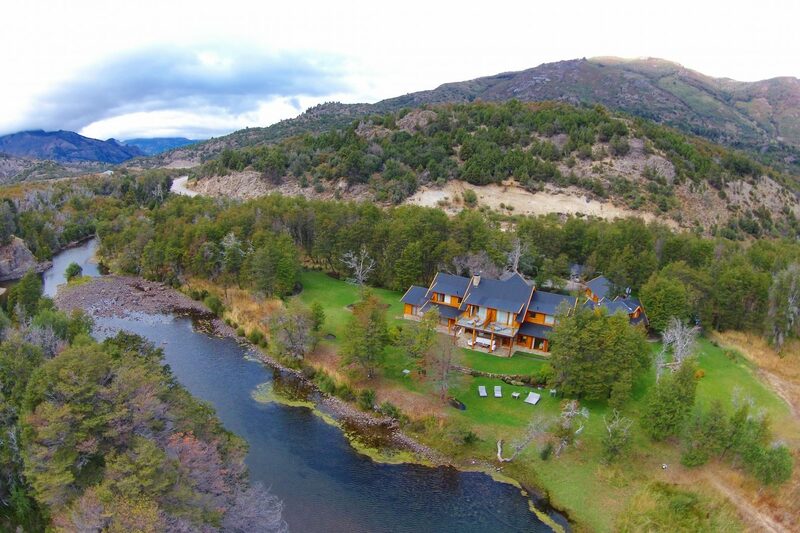 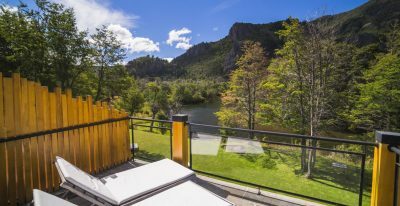 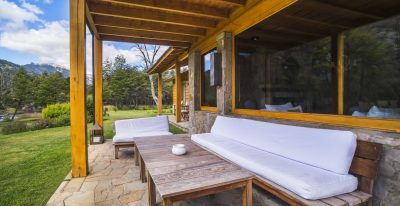 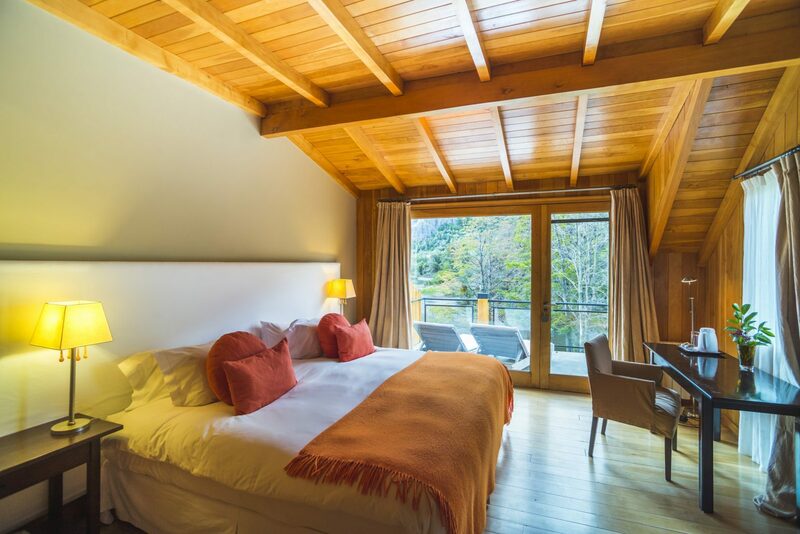 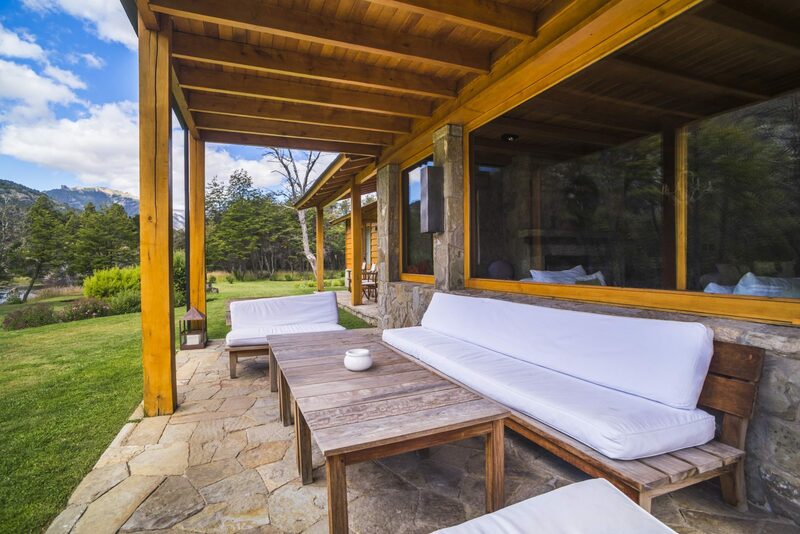 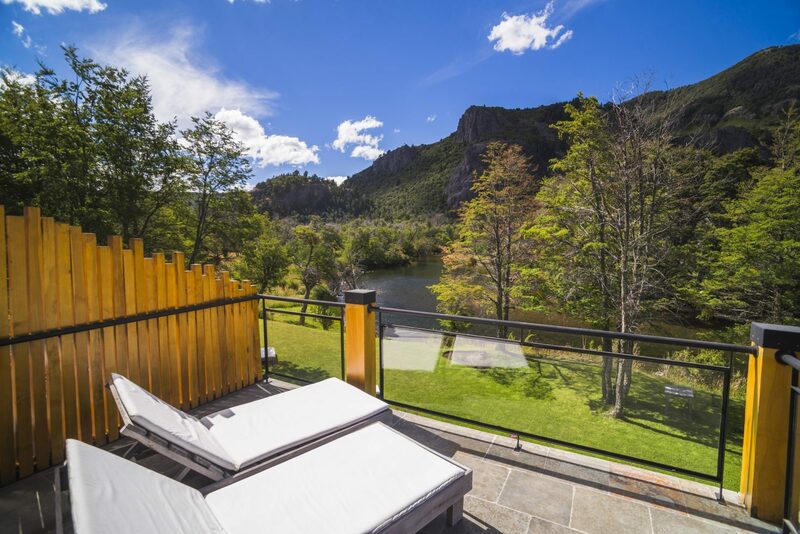 The Rio Hermoso Hotel, in San Martin de los Andes, is situated on the banks of the river Rio Hermoso inside Argentina's Lanín National Park. 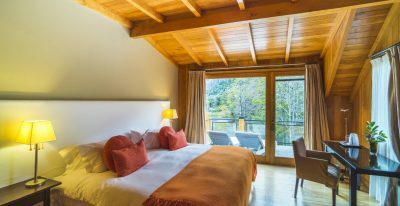 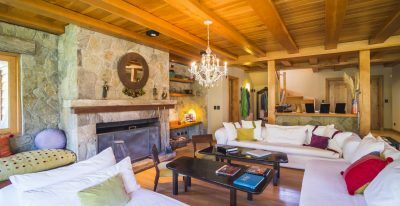 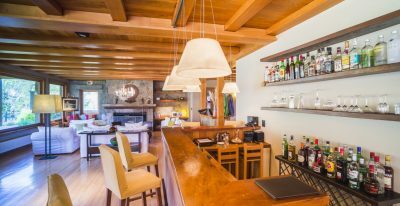 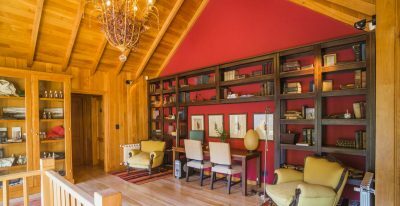 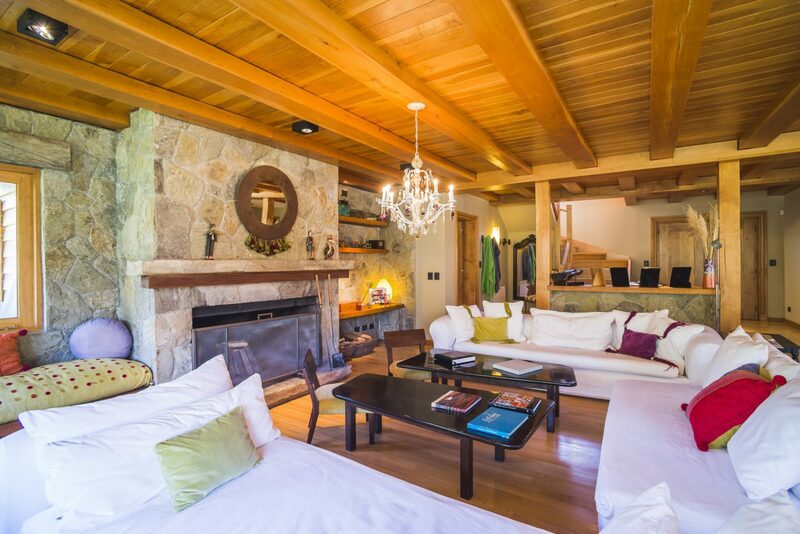 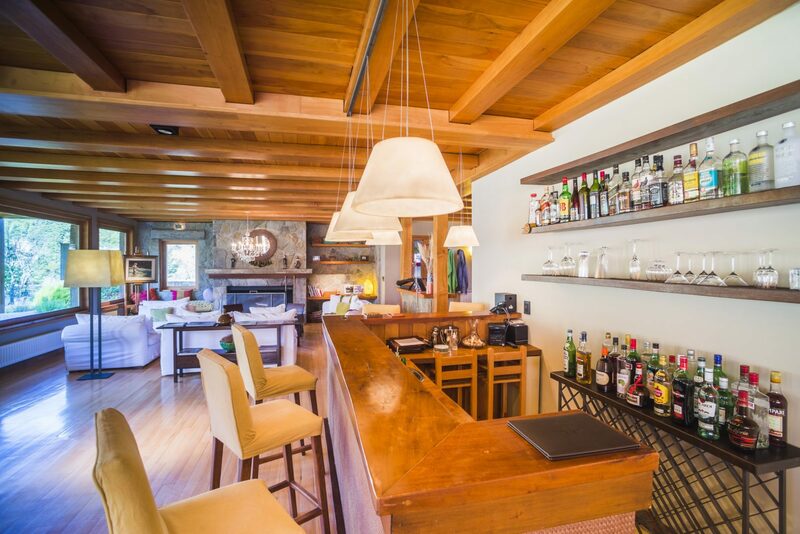 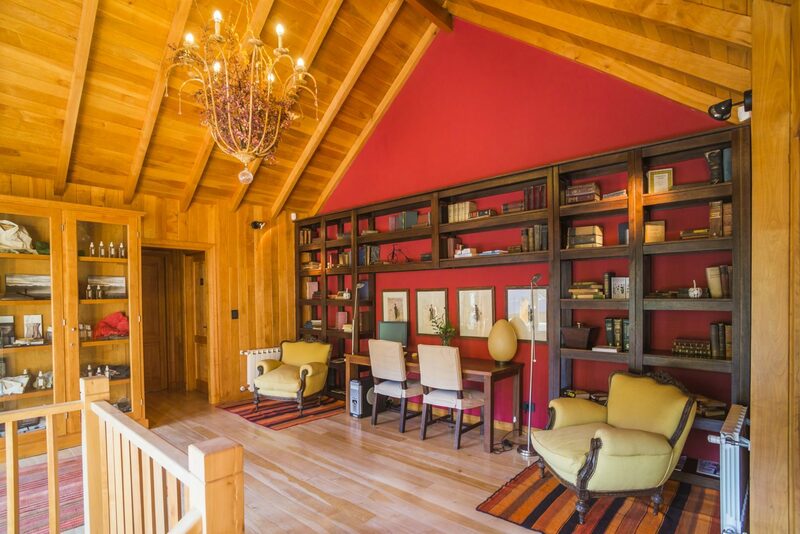 The hotel's design emphasizes native timber and stone, combining the rustic warmth of a mountain cabin with the comforts and conveniences of modern design. 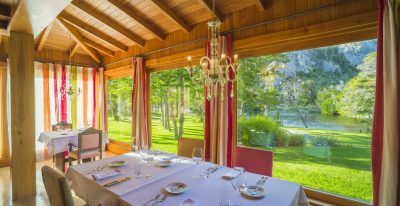 The hotel is very private and feels close to nature, boasting views of the beautiful surrounding scenery from all parts of the property. 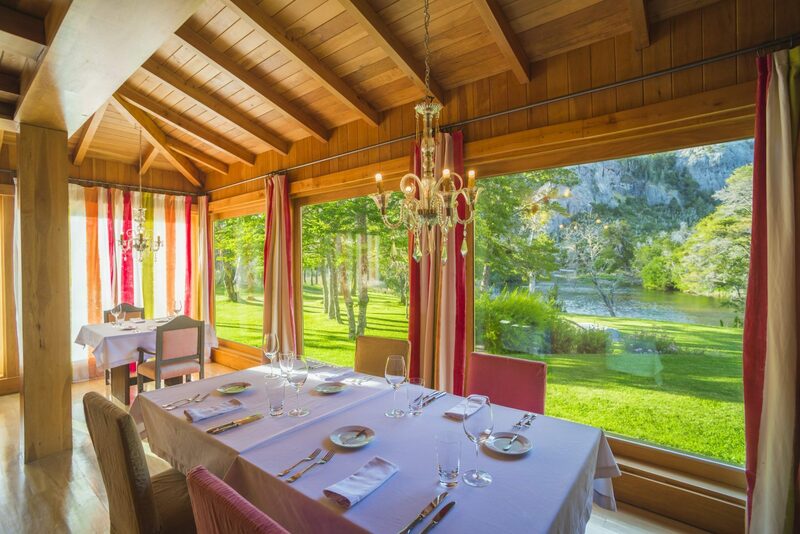 The onsite restaurant features both local and international cuisine. 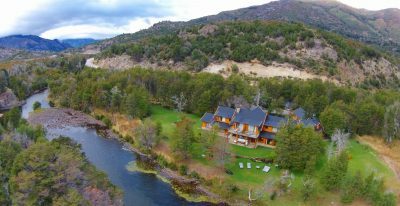 The area offers a variety of outdoor activities, including hiking, kayaking, horseback riding, hot springs excursions, and golf.